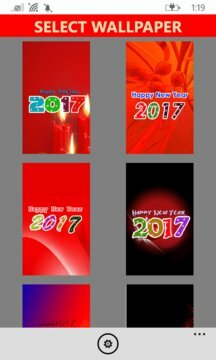 Reliable and fun New Year 2017 countdown app. Counts down the time until 2017 in months, days, hours, minutes and seconds. A cute little application which tells you how long you have to wait until New Year 2017 ! !